I have lived in Dearborn my entire life. The older I get the more I realize how wonderful it is to live in such a diverse city with a strong community. Over the last ten years, Dearborn has adopted transformation projects that have allowed growth in business and housing sectors that have helped the city flourish. One such project involves the Dearborn City Hall. Dearborn City Hall was moved from its original location on the east-end of Dearborn to a more central location in the city. The old city hall building, which is a 3-building campus that occupies an entire block, was then repurposed into an affordable apartments combined with a work space and art gallery. The Michigan State Housing Development Authority (MSHDA) is a great example of how the community works together to support thriving individuals. Outlined below are 5 things you should know about healthy communities and what I believe makes communities successful. Affordable housing is important because it stabilizes families and improves economic mobility while promoting socioeconomic diversity within neighborhoods. It reduces poverty rates and homelessness and positively impacts health outcomes in a community. A study from Wayne State University tracked property values before and after affordable housing was built and found that affordable housing often has an insignificant or positive effect on property values in higher-valued neighborhoods and improves values in lower-valued neighborhoods. Through private and public partnerships, MSHDA provides financial and technical assistance to address issues of homeownership, affordable housing, homelessness, and historic preservation within our Michigan communities. Healthy and diverse food options are a wonderful way for communities to target a variety of health needs. 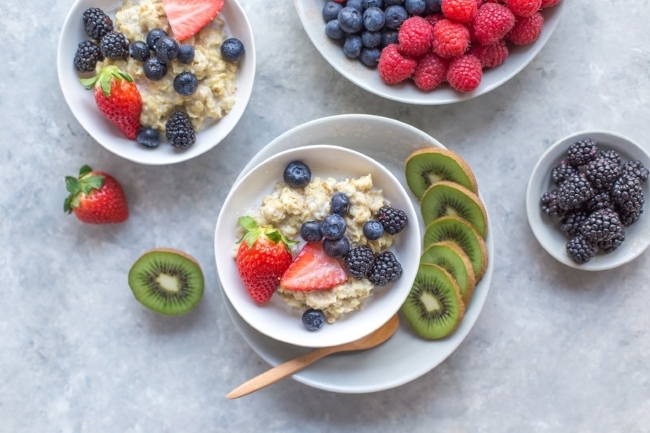 The Healthy Dearborn Healthy Restaurant program is an initiative I helped develop with Healthy Dearborn, a community organization in partnership with Beaumont Health System, the City of Dearborn and Dearborn Public Schools. The Healthy Restaurant Program identifies restaurants in the city that meet a stringent set of criteria I created with the input of restauranteurs and a registered dietitian. The program ranks restaurants in terms of healthy food options and allows community members to make healthier choices while dining out. Healthy food availability is important in thriving communities as it allows for inclusivity. Public transit provides people with mobility and access to medical care, employment, and community resources. In busy cities, public transit may be the only option for people who do not have a car, so it is important for healthy communities to invest in public transit options. The recently launched QLINE in Detroit is a prime example of how communities come together to support public transit. 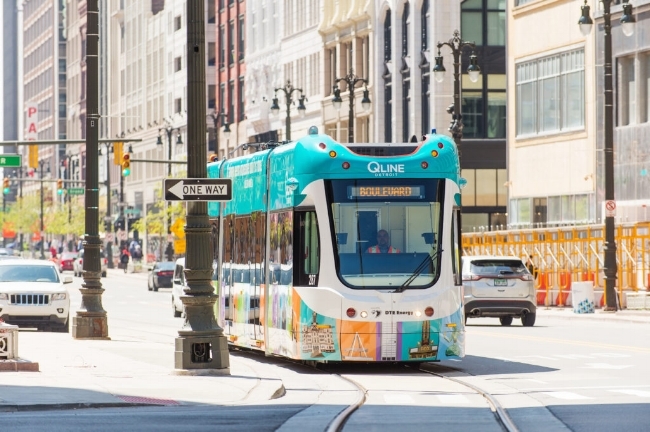 The QLINE is a 6.6-mile circulating streetcar loop that serves 12 locations on Woodward Ave. Since I attend school in Detroit, I get to see the QLINE in action while I'm on campus. It's pretty amazing! Before purchasing or renting a home, families and young adults looking to start a family usually research school systems in that community. Communities with reputable school systems provide a good environment to raise children. School systems that are safe and ranked well academically are a good indicator of a healthy community. Public parks are a great way for communities to support active lifestyles in school-aged children. Communities with public parks provide safe environments for neighborhood residents to engage in recreational activities. It can also help reduce crime rates among youth in communities. Public parks are a great alternative for families to spend time together outdoors. From playing sports to hosting picnics, public parks are good venues for families and community members. These are just some of the things I look for in a community. I think Dearborn is a very successful city due to its supportive community and willingness to thrive together. From the healthy food options available to the affordable housing and good school systems, it's a place I feel strongly about raising my little one. What do you think makes a healthy community?